This tickled me big time! You need to have played the game to really appreciate this though! 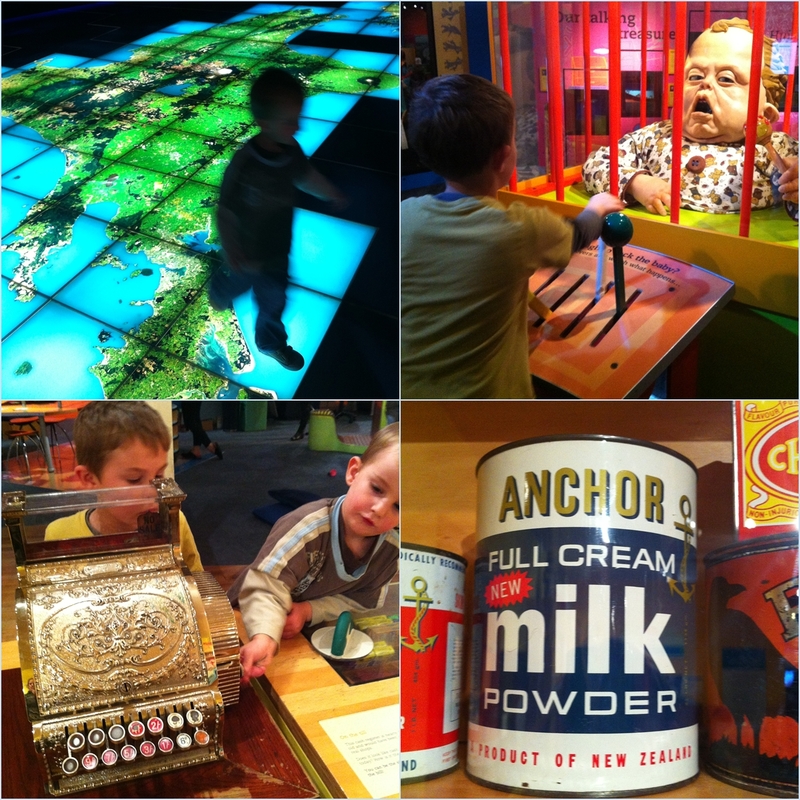 I love how every time we go to Te Papa, we find new things to do and see. Remember these old school milk powder tins...I do..showing my age I know! My mum used these for storage for years after using the actual milk powder! How dang cool is this! One of my workmates just bought this iCade accessory for his iPad. That is the original Pacman he is playing arcade style on the iPad. I would be HOPELESS at but he makes it look goooooood! Love these guys. Love em. It's OK, it's nothing Mark doesn't know already, as I've said I'd marry either of these brothers...seriously. They came in a close second on The Amazing Race Season 16 and raced again on the All Stars season 18 going out in sixth place this time...boo hoo. I was so gunning for them to win. Honestly from the way they were portrayed they seemed like two of the nicest guys you could ever meet in your life. They never had a bad word to say to each other, and compared to so many of the other teams who were constantly bitching and moaning at each other it was a real breath of fresh air. I've since been doing some reading up (thanks Google!) and discovered not surprisingly that they are Christian boys...which makes total sense to me! They raced with honour and integrity throughout, even when in the final leg of Season 16, the eventual winners played dirty and cut in front of them at the airport. I think I will find myself saying 'oh my gravy' (one of their favourite sayings) for some time to come. As much as I moan about you and your weather Welly, when you can put a show like this on for me, you're still the one! 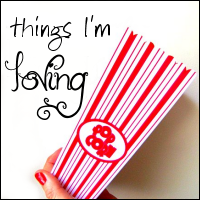 What awesomeness have you found to love in your week this week? 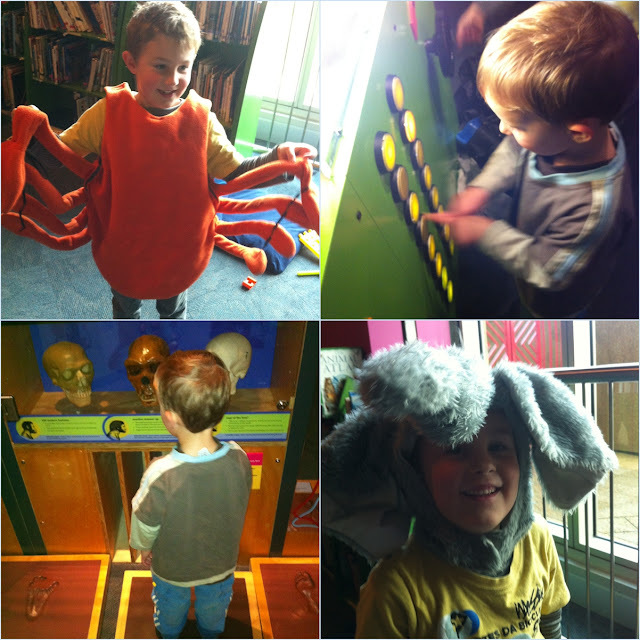 I loved Te Papa when I went by myself a few years ago, and can't wait for the chance to take Tiny & Pickle - looks like such fun for the little ones! 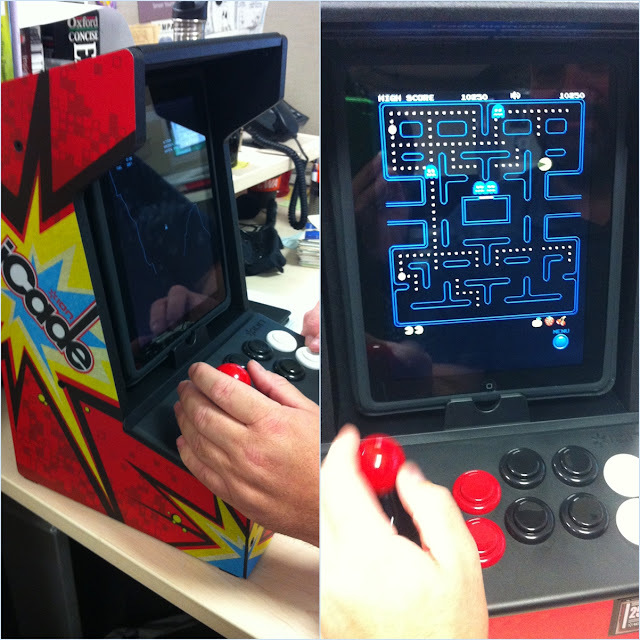 If I showed my husband that iCade, he would want to go out and buy an iPad just so he could get one of those - super cool! We loved Jet & Cord too. Was so sad they didn't win. And really didnt like the winners - they were such users! When was the all star one on? Haven't seen it on tv here yet? We are major Amazing Race fans here. Love this post - awesomeness! 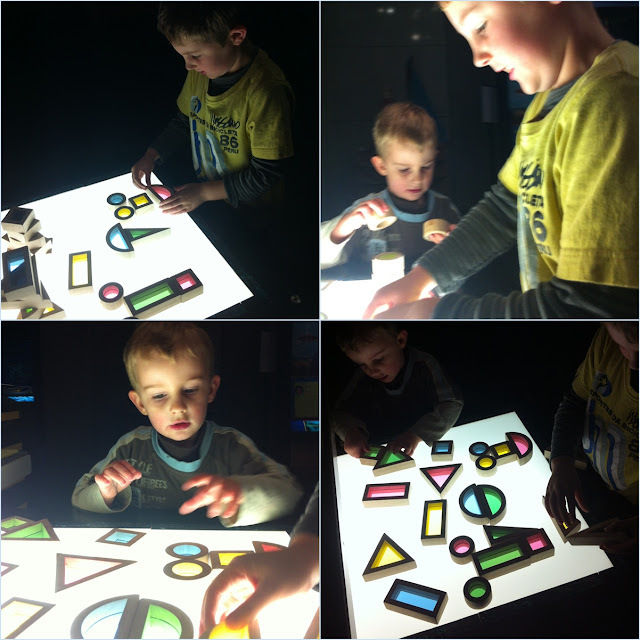 Stunning sky pics and I just know my boys would adore that iCade accessory!! Love the angry birds/muppets very well done! Would love to get back to Wellington some day, awesome post.